If you are reading this, we hope you had a wonderful Thanksgiving Day filled with great food with your loved ones. We certainly enjoyed ours! We didn’t want November to slip away without expressing the things we are thankful for. Gratitude is certainly a topic that comes up during this season – but it is a worthwhile topic to talk about all year long. 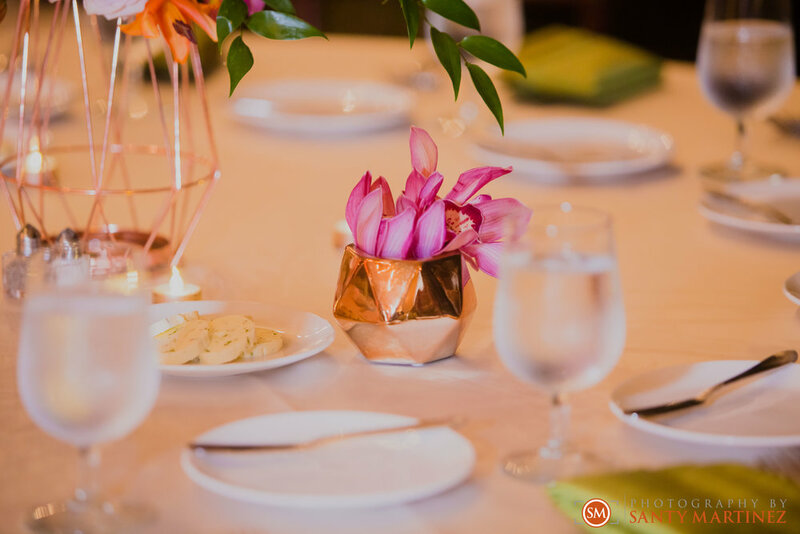 If you follow our blog, you may notice that we often acknowledge the relationships we genuinely feel grateful for – our friends, family, clients and colleagues. We have learned to make gratitude part of who we are rather than just something we conjure for the holidays or solely when good things happen. There is always something to be grateful for! 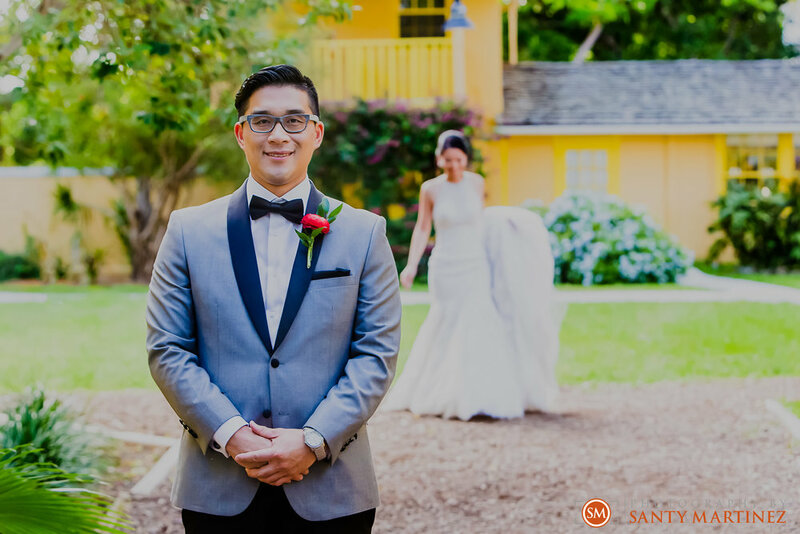 We are happy to share Yvette and Diego’s wedding on this blog to help highlight some of these things. We are grateful for our clients. 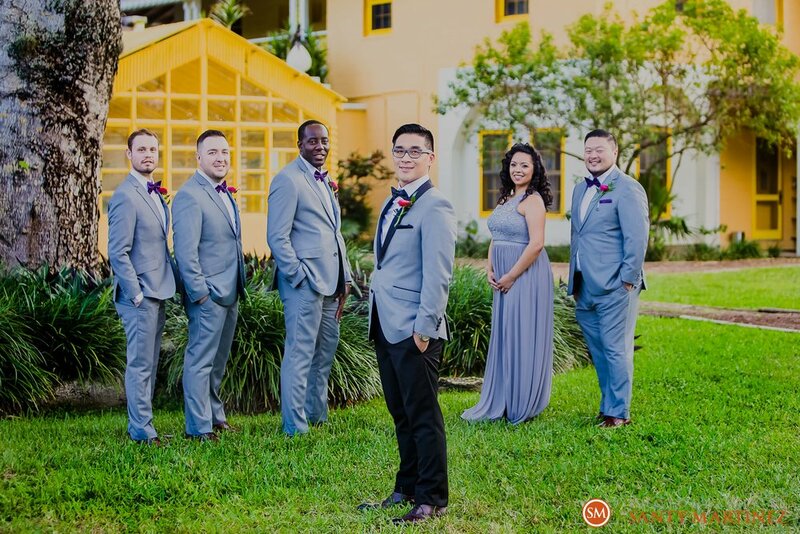 First and foremost, our clients are the center of our wedding photography business. 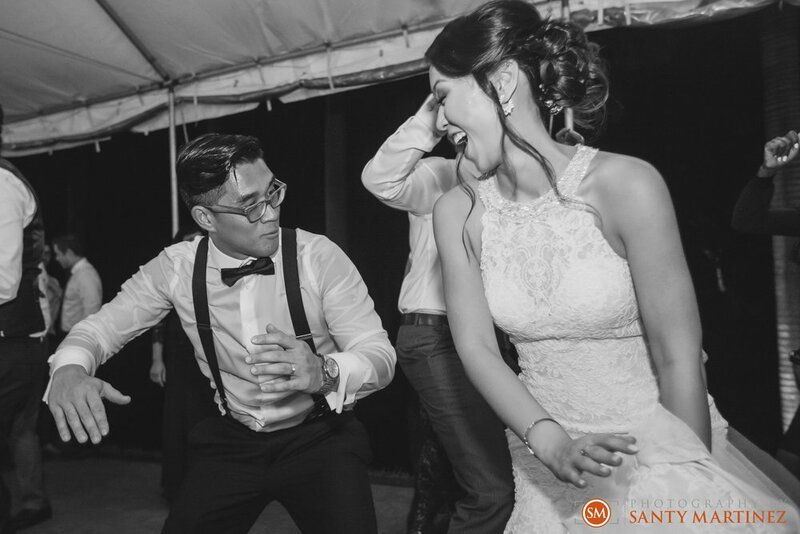 Without them, Photography by Santy Martinez would cease to exist. 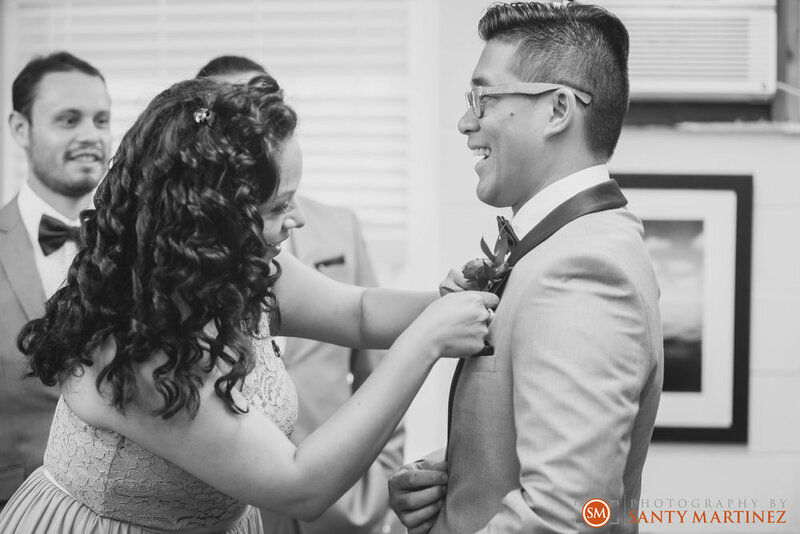 We are extra thankful for clients like Yvette and Diego – happy, sweet and charismatic. 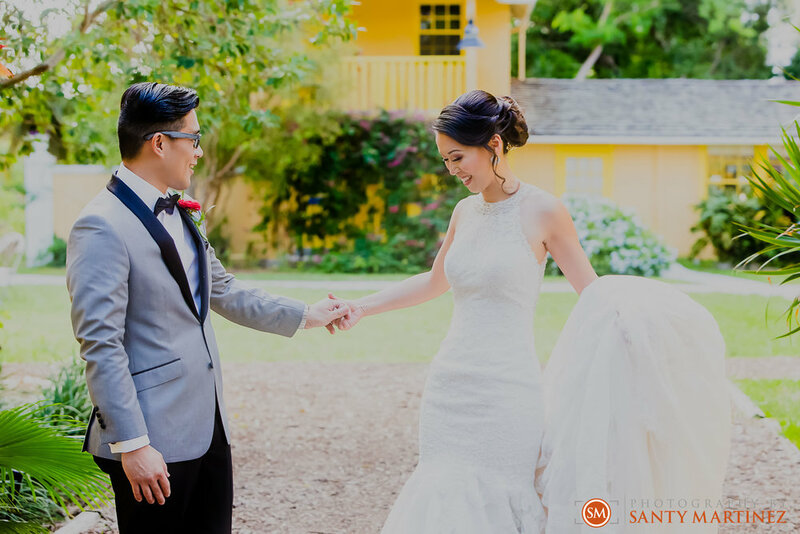 We are grateful we are trusted to capture important moments for them. Our clients are simply the best! We are grateful for our unique vantage point. 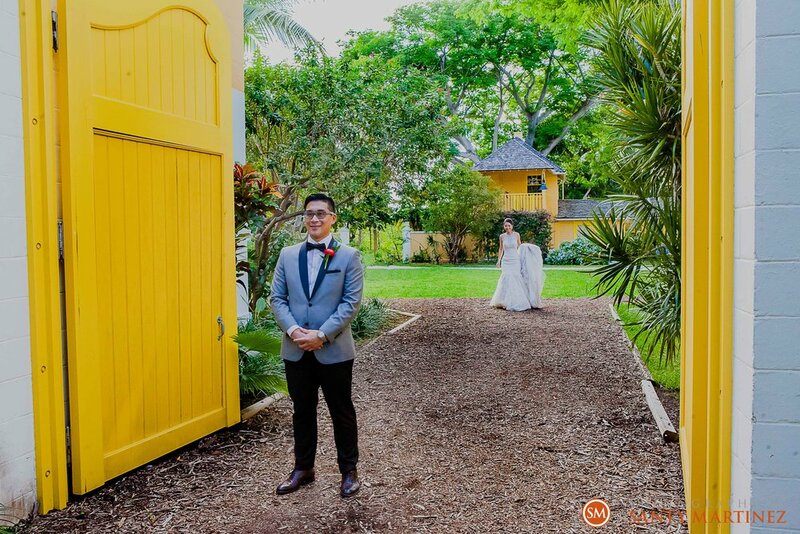 As wedding photographers, we get to witness a multitude of traditions and cultures and travel to different states, countries and continents that we had never imagined. We meet people from all over the globe and experience life in a beautiful way. We are thankful for every second that we get to do this job and every place it takes us. 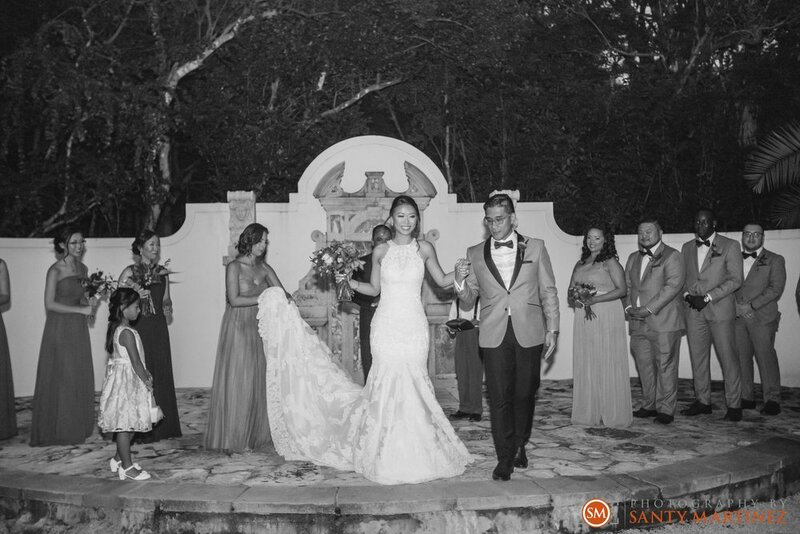 Thank you, Yvette and Diego, for providing these moments on your special day. 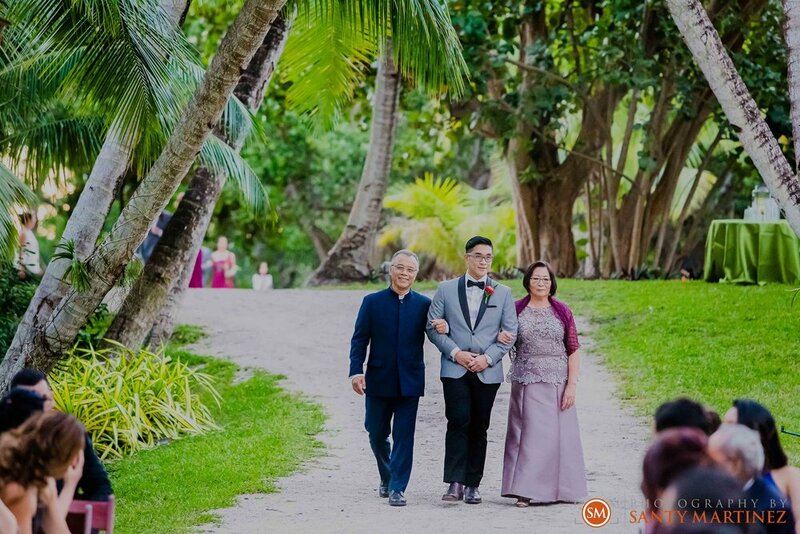 We really enjoyed capturing your families’ traditional ceremonies and overall good time. Knowing that these photographs will be enjoyed for generations gives us purpose and for that, we are grateful! We are grateful for the wonderful vendors we get to work with every weekend. 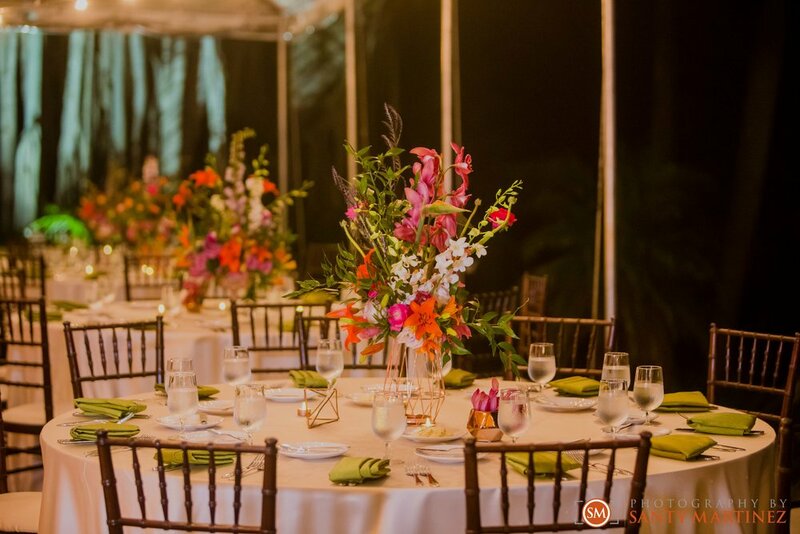 There is so much talent that goes into every aspect of a wedding. 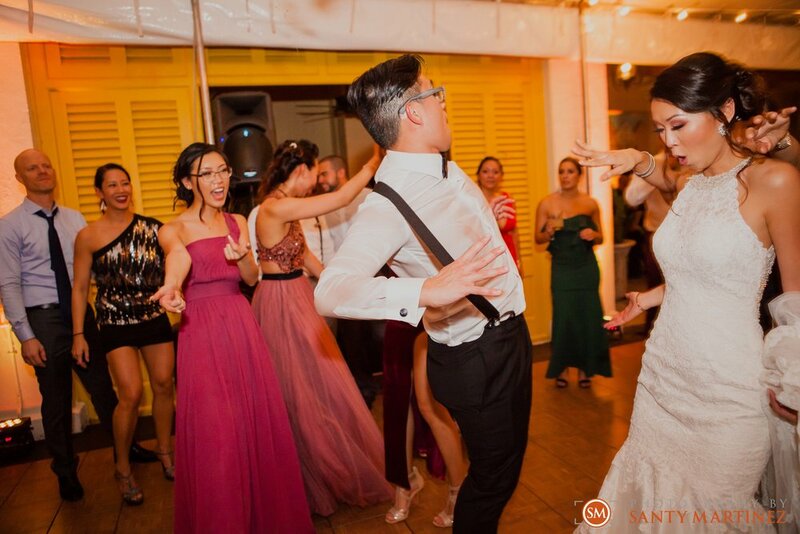 From DJs that keep the party going to the amazing wedding planners … we have had the pleasure to work with some of the best in the business! 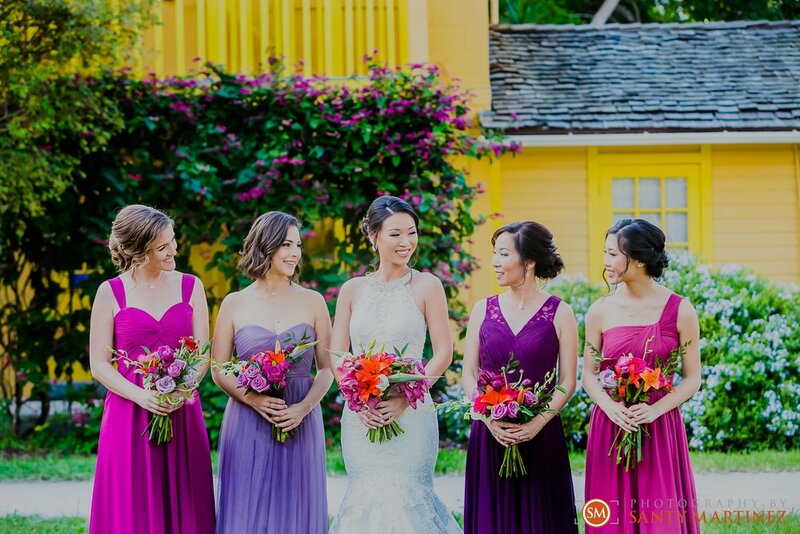 This wedding was no different – Yvette’s beautiful makeup application was done by the awesome Touch of Beauty by Lily and the gorgeous centerpieces were designed by Stems by Jen. 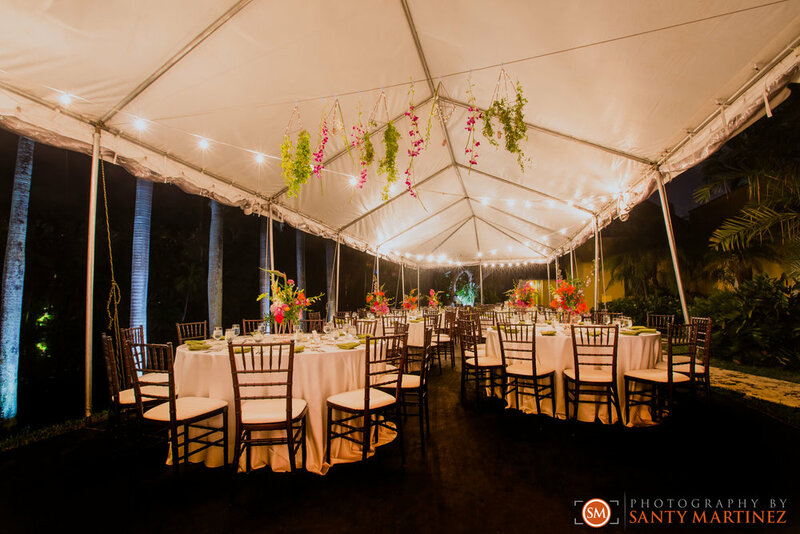 We also can’t forget the amazing staff at the Bonnet House in Ft. Lauderdale! 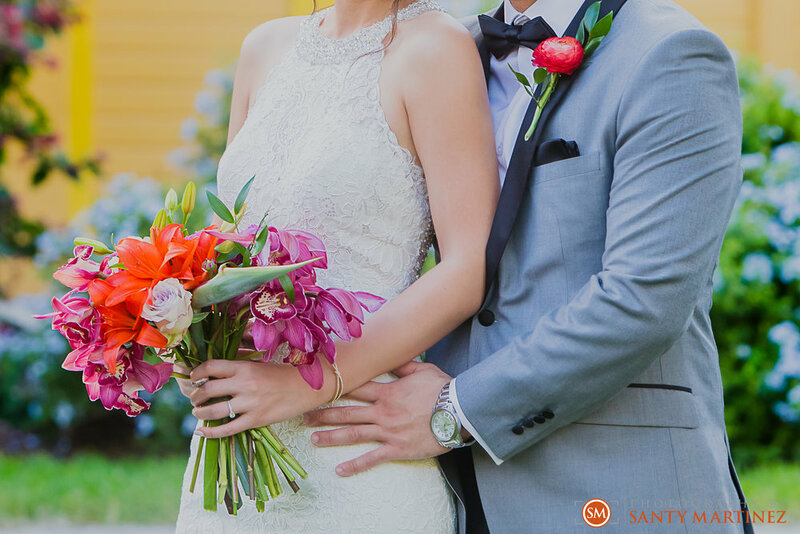 These are just a few examples of the vendors that make a wedding day extra special and in turn, helps us create beautiful images for the couple. We are so thankful for them! We are grateful for our small business and the lifestyle it has allowed us to create. It has been an amazing year. This Fall season alone has been back to back weddings every weekend since September. Although we may miss out on some of our own family moments on the weekends, we are thankful that our business has allowed us to control how we spend our time. We are able to work while also being present for our children during the week which is priceless. Protecting this lifestyle is what motivates us to always give 150% of our energy and talent at every job we do. We are thankful for our staff and each other. Who wouldn’t want to work day in and day out with their spouse? Ok, maybe don’t answer that! However, Santy and I actually love working with each other. 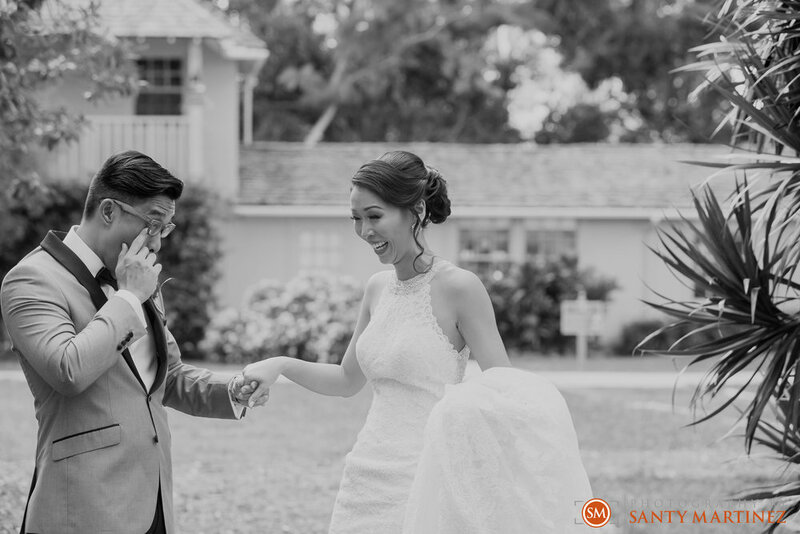 Photography was one of the first bonds that brought us together and we feel lucky to share it with each other. 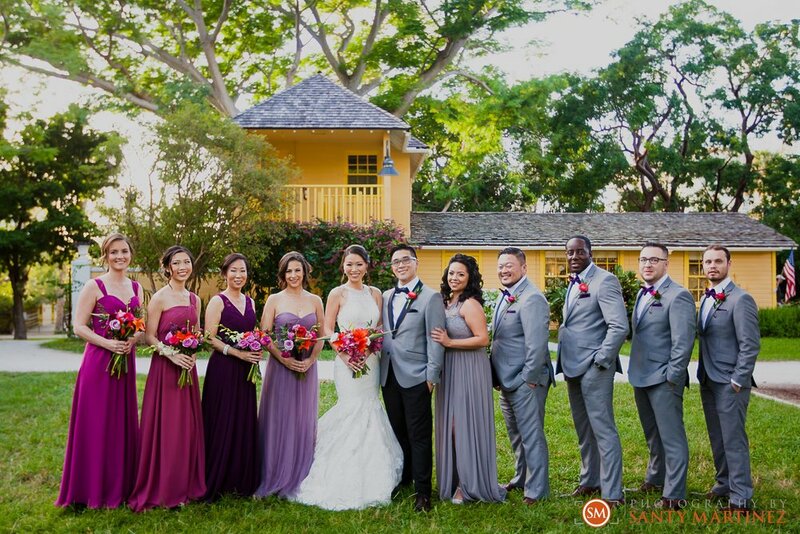 We had so much fun shooting this wedding together at the Bonnet House in Ft. Lauderdale. Witnessing romance every weekend only strengthens our own relationship and for that, we are grateful! 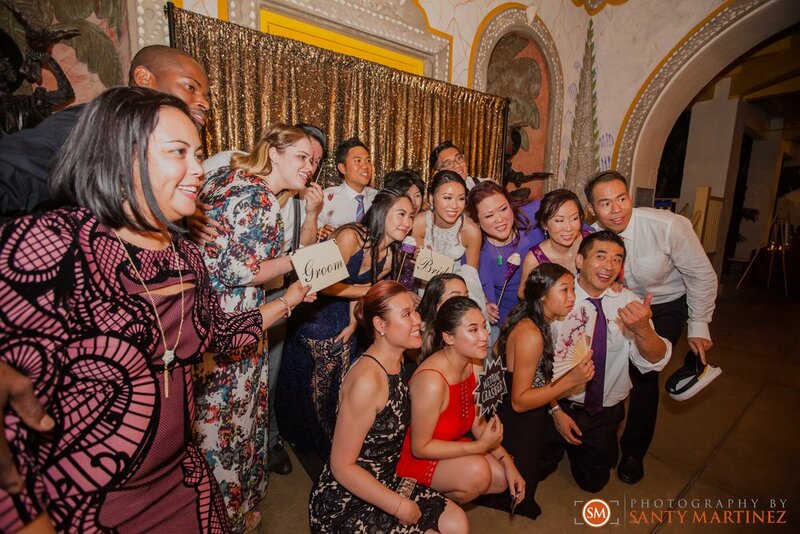 Additionally, the rest of our staff, from second shooters to videographers to our fabulous photo booth attendants, make going to work a blast! Thank you! And we can go on and on…. 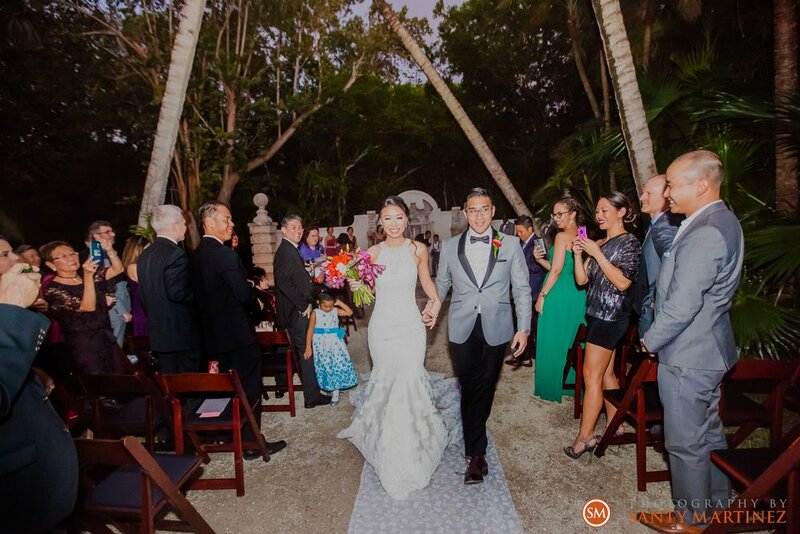 I’ll instead leave you to a peak at Yvette and Diego’s wedding day and let the pictures speak for themselves!